Orvino has written and/or edited newsletters for Hillel at Stanford, Face to Face/Sonoma County AIDS Network, Actor’s Theater, Santa Rosa Church of Religious Science (now the Center for Spiritual Living) and other non-profit organizations. She also worked as production coordinator for Campbell & Associates Advertising/Marketing/Public Relations, and the Santa Rosa Business Journal (now North Bay Business Journal). 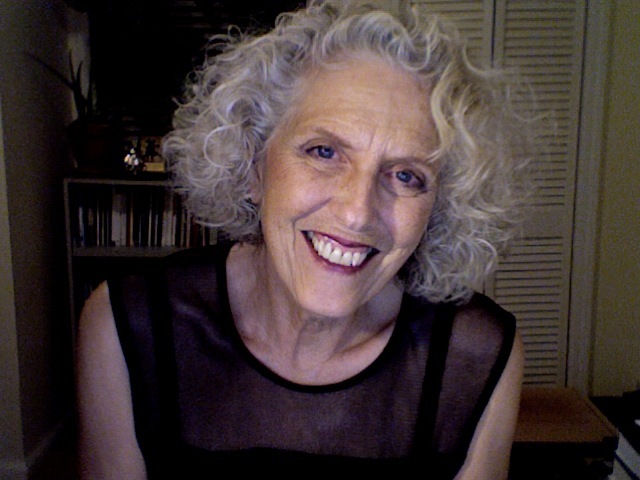 Orvino has been a Literary Arts Producer for KRCB radio (NPR affiliate, 91.1 FM Sonoma County), where she contributed on-air interviews and book reviews (more than 20 shows of “Come Said the Muse” and “Word by Word”). She has had features published in Rohnert Park’s The Community Voice, Petaluma’s Argus Courier, the North Bay Bohemian and Sacramento News & Review. 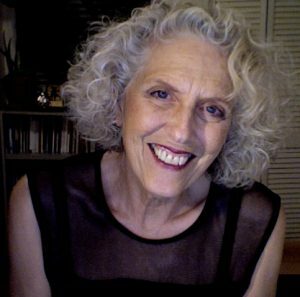 Jennie Orvino is the author of the book Poetry, Politics and Passion: memoir, poems, personal essays (2012) and a Grammy-nominated spoken word CD, Make Love Not War (2002). Her literary awards include: first prize poetry in Copperfield’s The Dickens contest; second prize poetry in the North Bay Bohemian Java Jive contest and the Don L. Emblen Award from Santa Rosa Junior College. In April 2012, Orvino was one of 10 women honored at the 6th Street Playhouse Women in the Arts Showcase. In 2014, she read in, and co-produced, the Steamy Sonoma County Erotica Salon series.